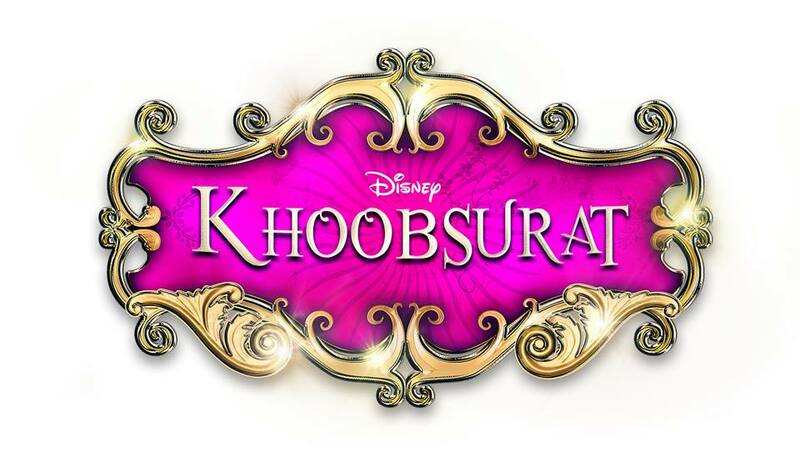 Disney India’s picture Khoobsurat has been released in cinemas last week on 19 September 2014. Now the film has completed its first week on box office so everyone is curious to know about its first week performance report and collection as well. The crowd is seeing Sonam Kapoor after a long time and that too opposite a new face Fawad Afzal Khan who made his Bollywood debut through Khoobsurat. Film has been produces by the famous and successful names Anil Kapoor, Siddharth Roy Kapoor & Rhea Kapoor jointly which provided it good buzz and support as they have presented many known and hit films previously also. 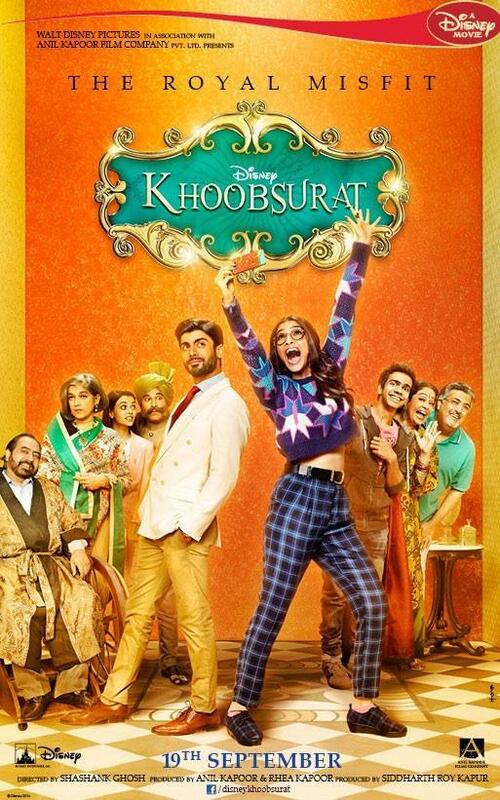 Though the movie was remake of an old film with same name and we all know that remakes are generally more popular and get additional advantage but in case of Khoobsurat it did not seemed same way. Film received normal gesture from the viewers and today being its end of first week, it made ordinary collection. Audience has loved performance given by Sonam Kapoor and the new face Fawad has also done good job but somewhere there is something missing in the film to make it a blaster entertainer. 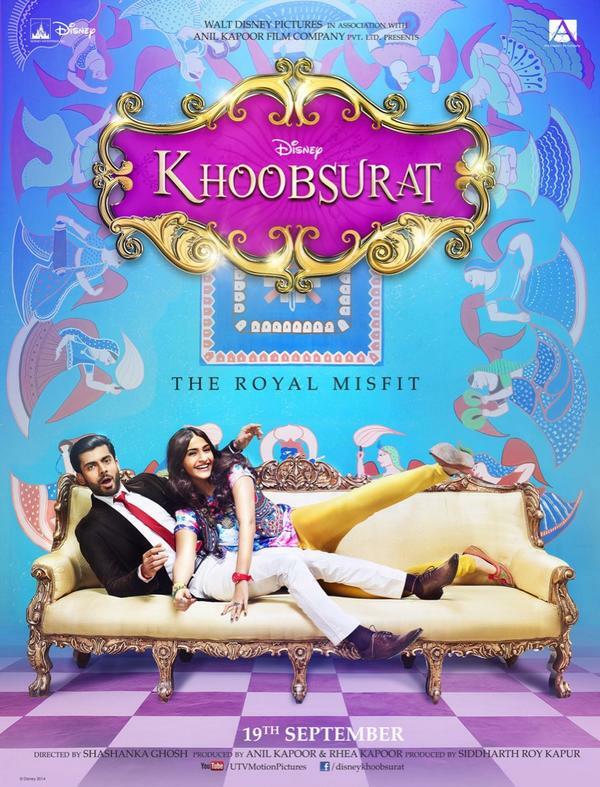 Critics are satisfied with the performance of Khoobsurat on box office as the film has done a decent job in comparison to the expectations and its production cost. Film has got amazing songs which brought it extra credit and response from the viewers helping it out to make more decent business. Anyways, by the end of today, Khoobsurat first Week Box Office Income stands at 19.10 Crores which also includes today’s earning i.e. Thursday or 7th Day Collection of 1.62 Crores.